Square Enix’s “secret” Wii U title felt pretty familiar once we got our hands on it, but that isn’t exactly a bad thing. 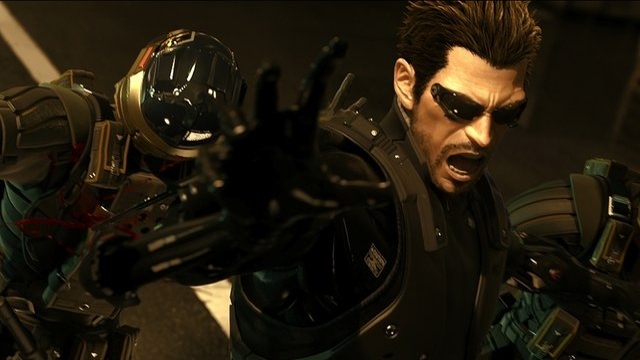 The director’s cut of the previously released Deus Ex: Human Revolution packs all the stealth action and character customization seen in the 2011 release into an even more content-rich package. This is the definitive version of Eidos Montreal’s take on a classic franchise, and we got a chance to talk to the developers about the switch to Nintendo’s platform. Let us know what you think about this augmented experience in the comments below!